On Dacia Logan the H4 bulb is used for low beam and high beam. First lift the hood, behind the headlamp is a plastic cover, caught by a clip at the top, to remove the plastic cover click on the clip. See below picture. 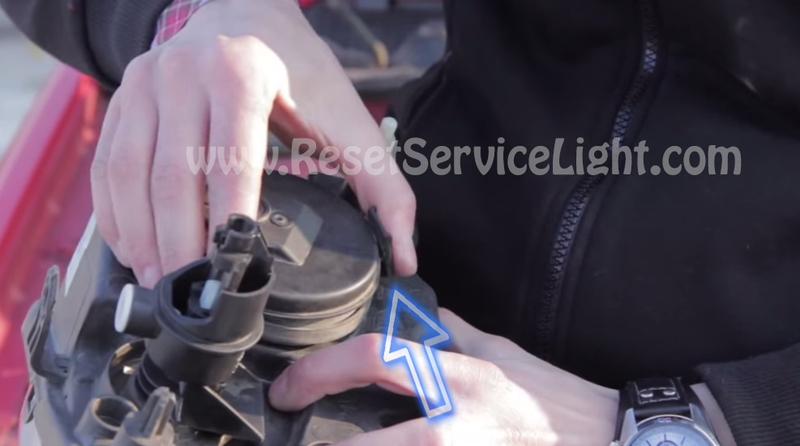 The next step is to remove the bulb socket simply pull the plug on outside. After removing the plug must remove and protect rubber. Headlamp bulb is fixed in a clip, it is caught at the top of the lighthouse in a hook. After opening the clip the bulb will come out easily and you will be able to change it.